We offer Pilates & Yoga classes in Kingsbridge and Paignton, Devon. Pilates & Yoga are the perfect compliment to your current fitness programme. Our effective mind-body approach to exercise will produce optimal strength, flexibility and posture while creating a leaner you! Piloga Fitness offers a range of Pilates and Yoga classes to suit all ages and levels of fitness. Classes are kept small to maximise individual support and attention. 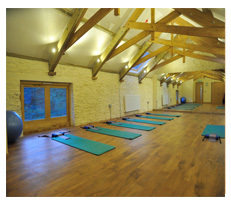 The majority of Piloga Fitness, Pilates and Yoga classes are held at The Hen House in Kingsbridge, Devon in a purpose built luxury studio. 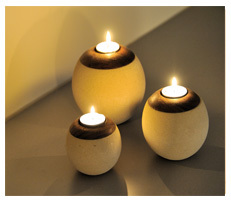 The Hen House also offers a variety of complimentary therapies and beauty treatments. Other Piloga Fitness classes are held at Preston Baptist Church in Paignton, Devon.